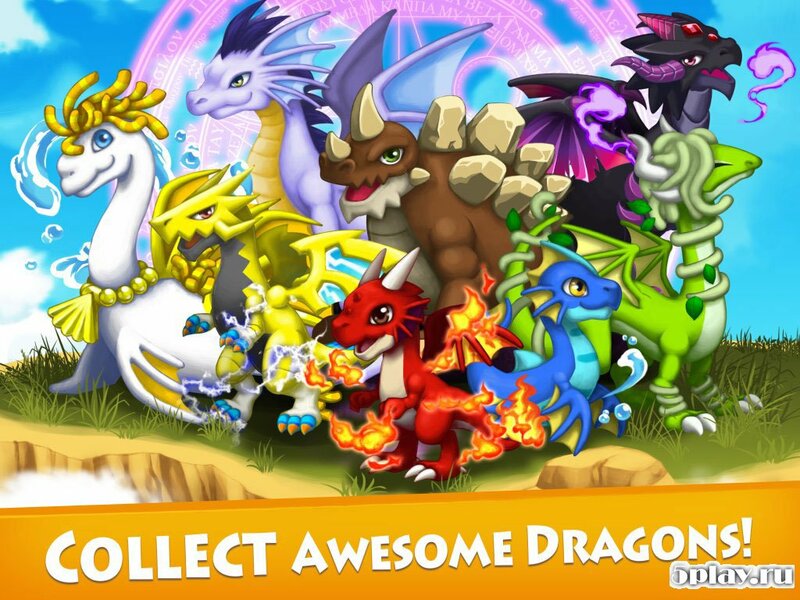 Dragon x Dragon - City Sim Game is a simulator of care for dragons. In this game the user has the ability to create a unique city, where there will be live fire-breathing lizards. With the help of various improvements, the player will upgrade the village to care for wards. As you progress you can gather an impressive collection of unique animals and upgrade their skills. Also there is need to grow crops in order to feed the dragons. In addition, gamers will engage in battles, victories in which promise a variety of bonuses and rewards. Can you fix pvp ?